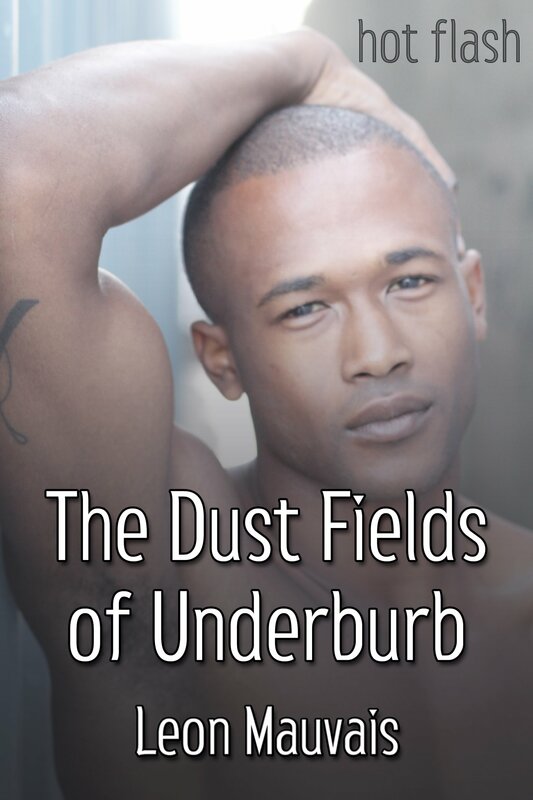 The Dust Fields of Underburb by Leon Mauvais is now available! In a world where hip-hop is life, you’re only as vital as your last track. Mar’Bo, a young songster, lives in Master T’s harem of skerrters. There’s only one house rule — keep the music flowing. Mar’Bo’s been suffering from writer’s block for weeks. Master T is owed a melody and he’s come to collect. What do you do when you’ve lost the beat?